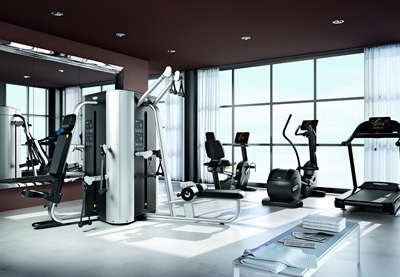 Hotel gym designers providing high-end designs, equipment supply and facility management services for hotel gyms. 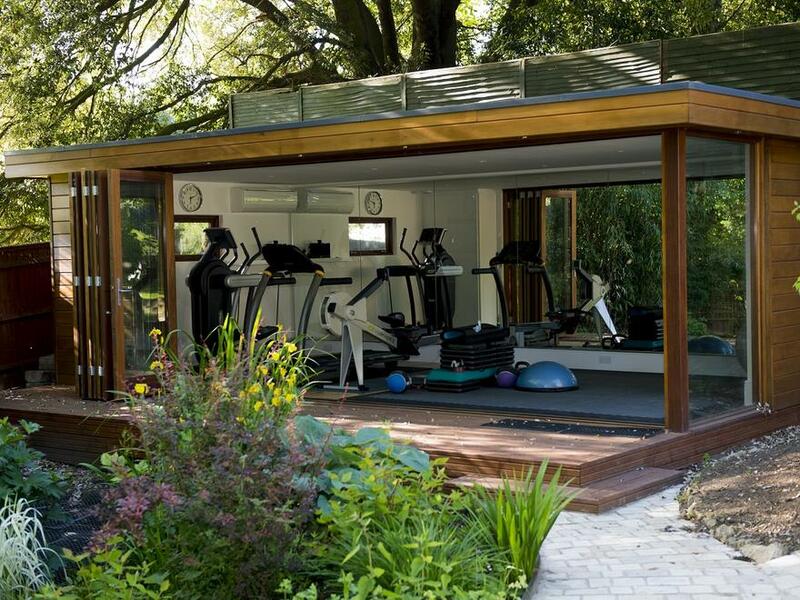 Health-conscious hotel guests choose their hotel stay based upon the leisure facilities that are available. 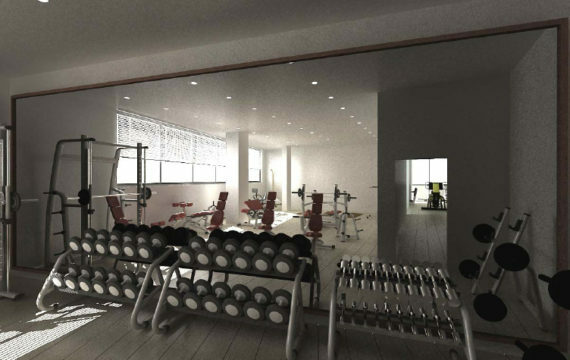 A well-designed hotel gym with additional spa facilities will attract fitness-minded guests looking to make the most of their stay as well as encouraging ‘spa break’ guests. 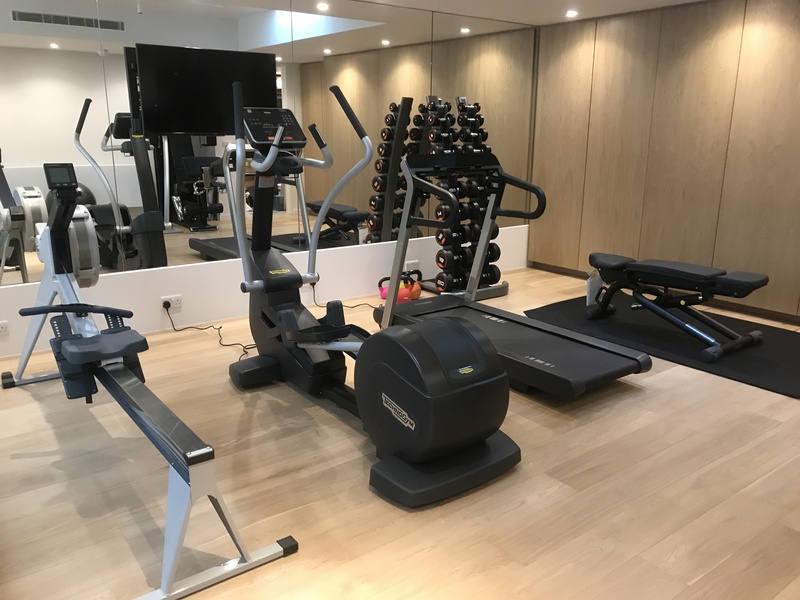 A well-designed hotel gym will encourage repeat bookings and provides hotels with opportunities to promote and market themselves to a wider audience. 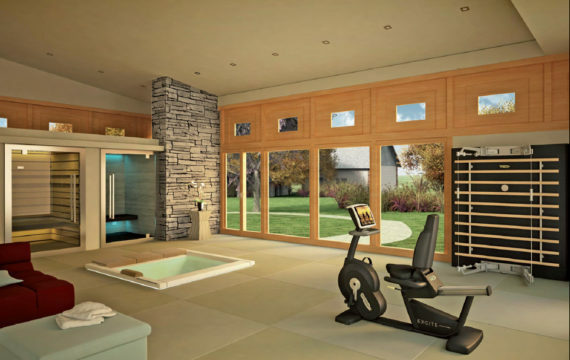 Well-managed and maintained hotel health clubs and spas will translate into glowing recommendations from guests, and therefore it is essential that they are staffed by well-qualified, pro-active and service-orientated staff. 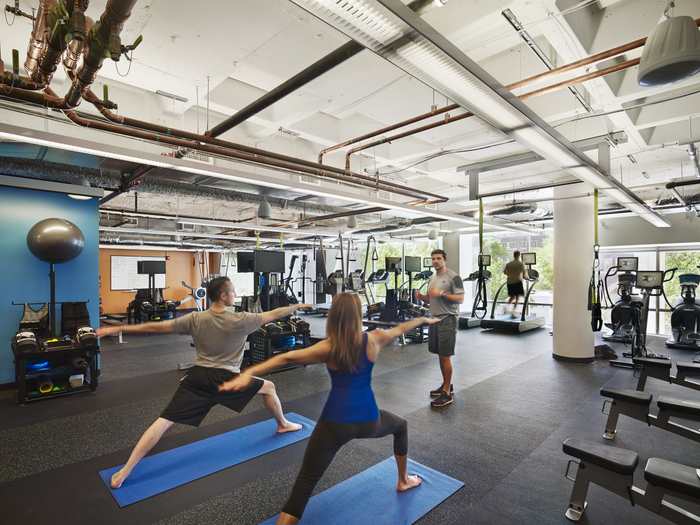 We spend considerable time recruiting the best gym instructors and trainers in the country and this attention to detail ensures we can provide a professional gym management solution. 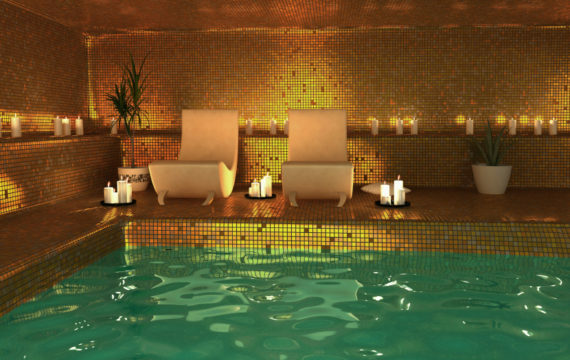 We have teamed up with one of the country’s leading Spa and Pool suppliers who specialise in constructing and developing luxury spa facilities that complement hotels and help boost guest retention. 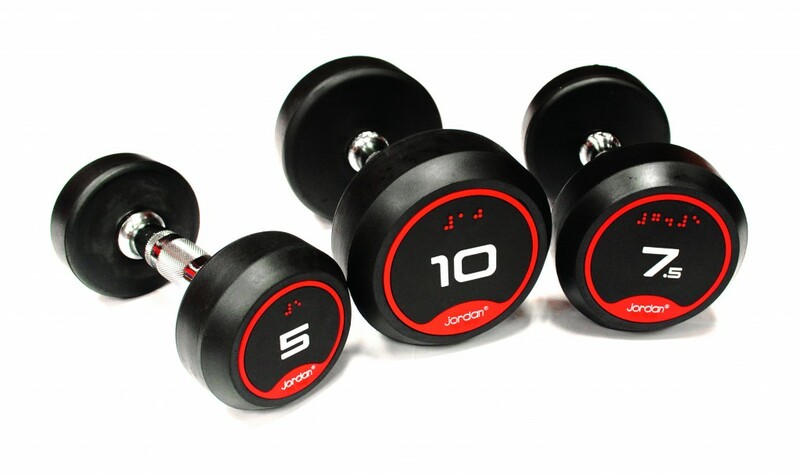 We can also set up and administer a hotel gym membership should this be required to increase profitability and provide another avenue stream with which to market the hotel and its services. We have a proven track record of working closely with the hotel accounts teams assisting them in organising hotel member databases and have successfully worked with two leading hotel groups attracting new members and managing their databases.